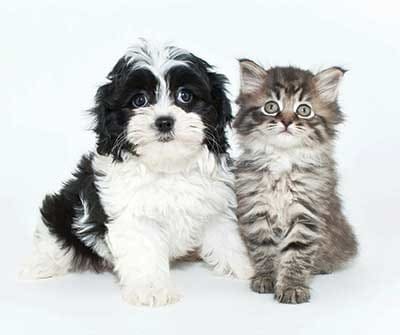 At Parkway Manor, your cats and dogs are a welcome addition to our community! Treat you and your pet to some outdoor fun at nearby Norton Village Park. In need of pet supplies? Petco Pet Store on East Ridge Road has got you covered. When it’s time for a tub and trim, take your pet to Bark Avenue Dog. There you will find the neighborhood's best groomers at an affordable price. If you are in need of pet friendly apartments in Rochester, NY, Parkway Manor is the home for you. Call or stop by today for more information.